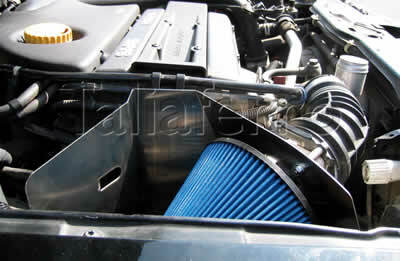 Very easy installation, now it sounds like a turbo Saab should. The only "downside" is that I find myself stepping harder on the gas in order to get more noise, and this isn't doing good things for my gas mileage. Same amazing sound bonus as the T5 version. Same nice respon ..